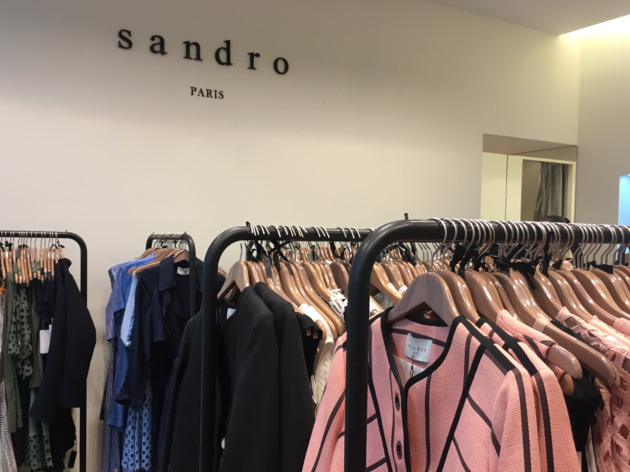 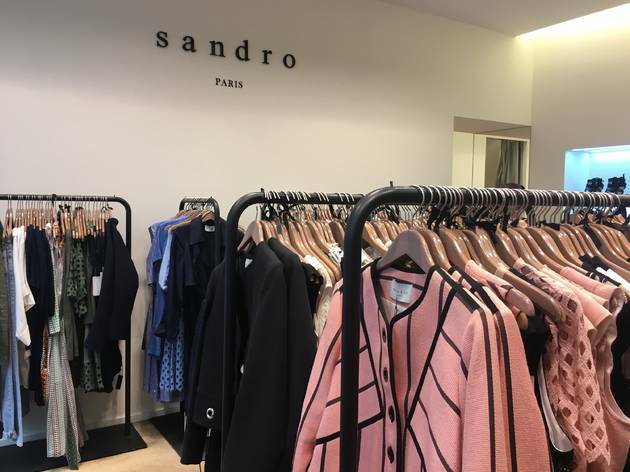 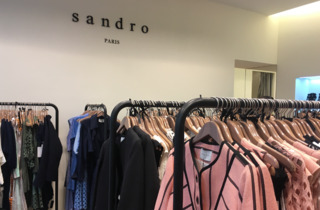 French fashion has something of reputation, that edge that gives French girls an enviable je ne sais quoi… Although the likes of Maje, Sandro and Sonia Rykiel can be found in cities across the globe, Paris has a little secret when it comes to shopping these French designer brands. 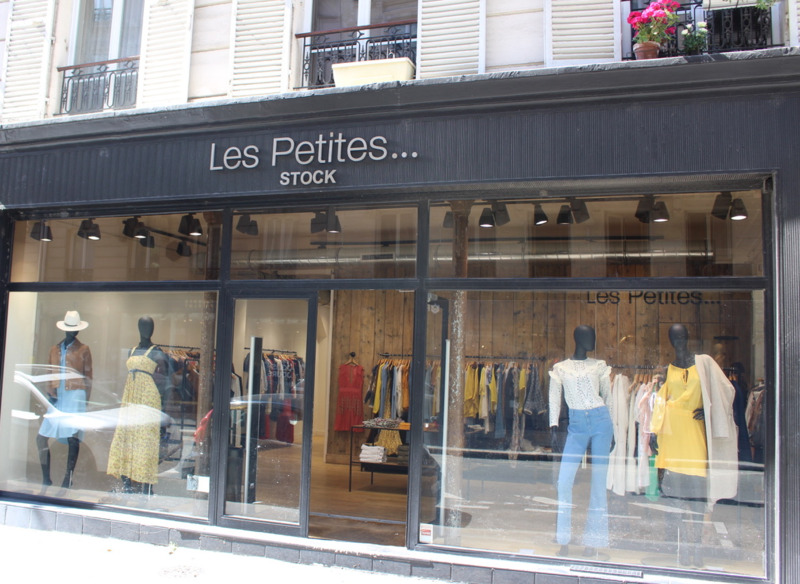 Stock shops. 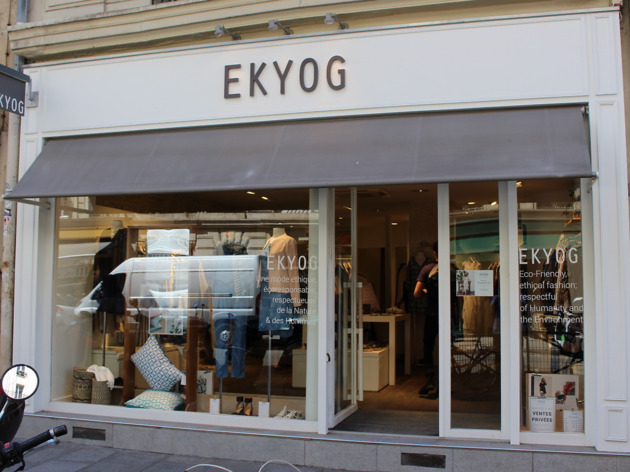 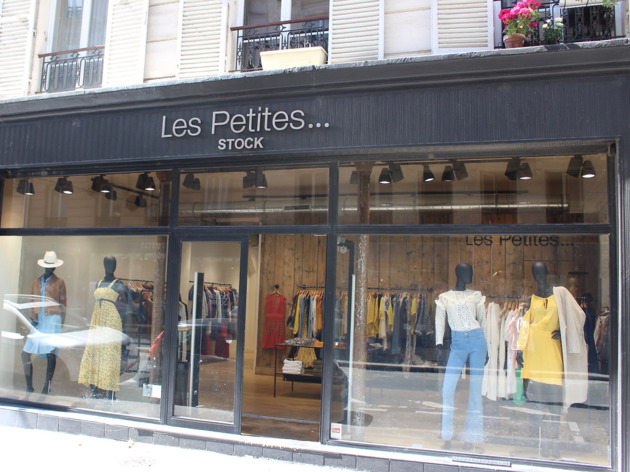 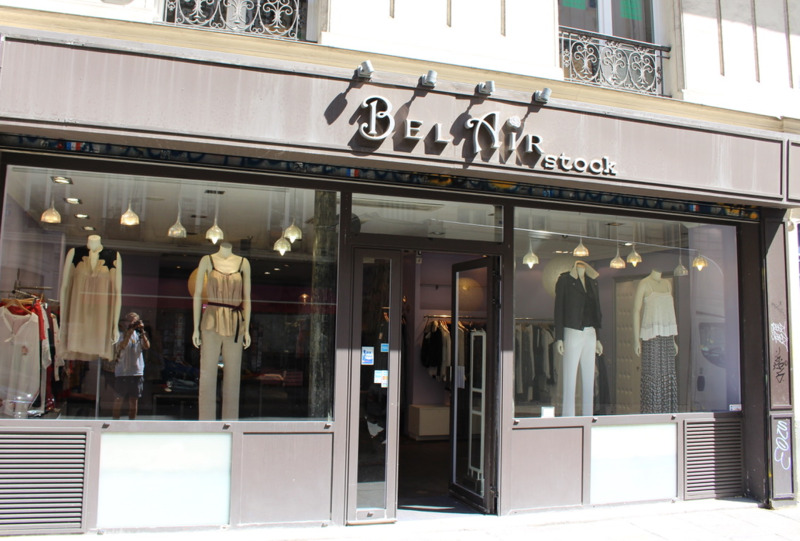 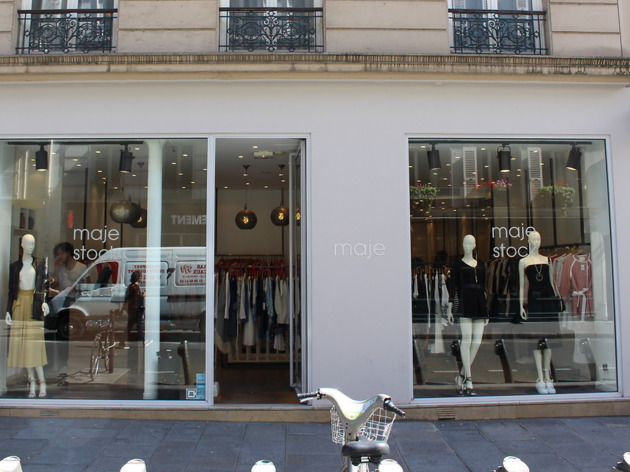 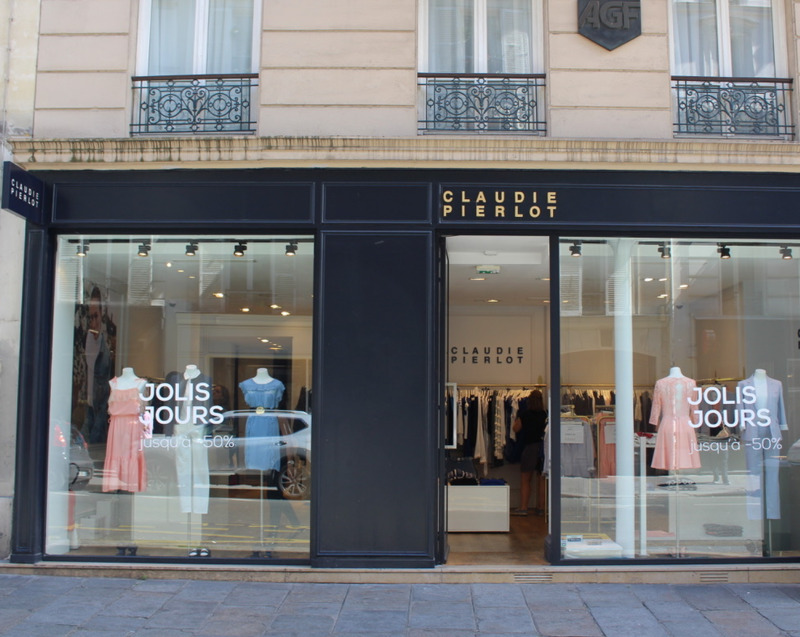 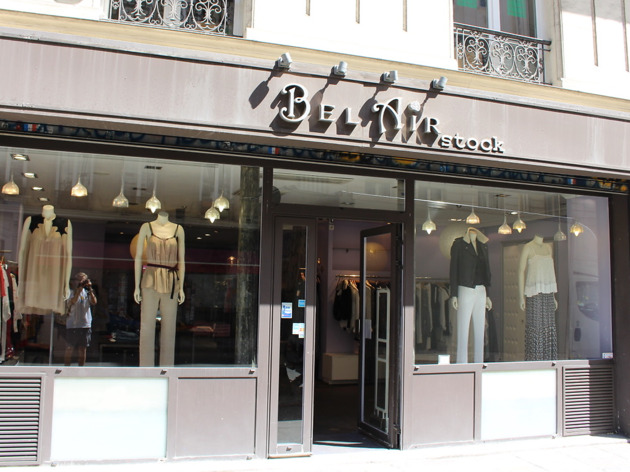 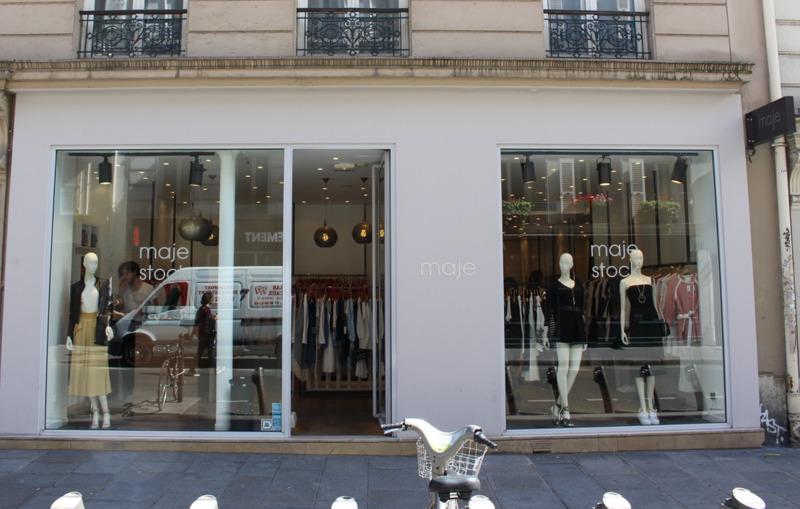 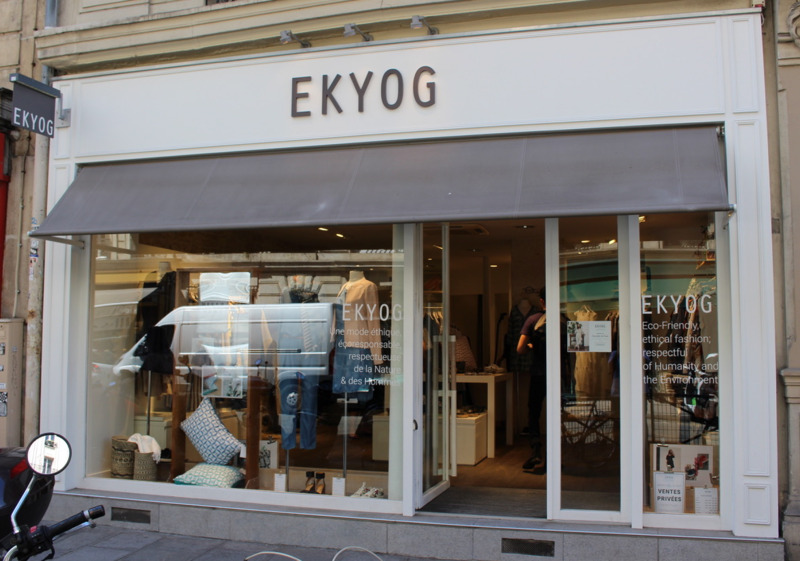 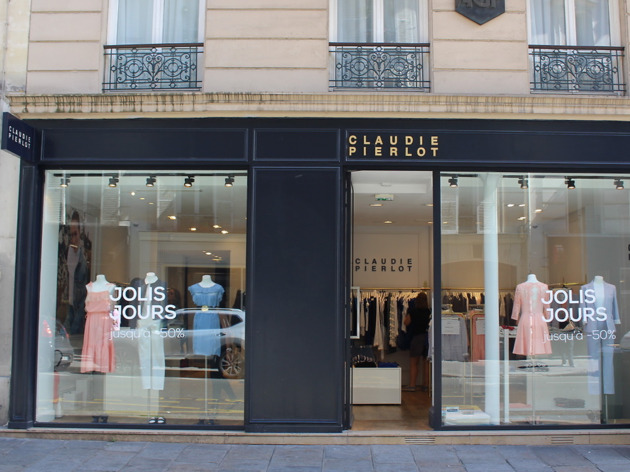 These outlet shops called stocks or stock shops are found around Paris, with reductions of up to 40% on collections. 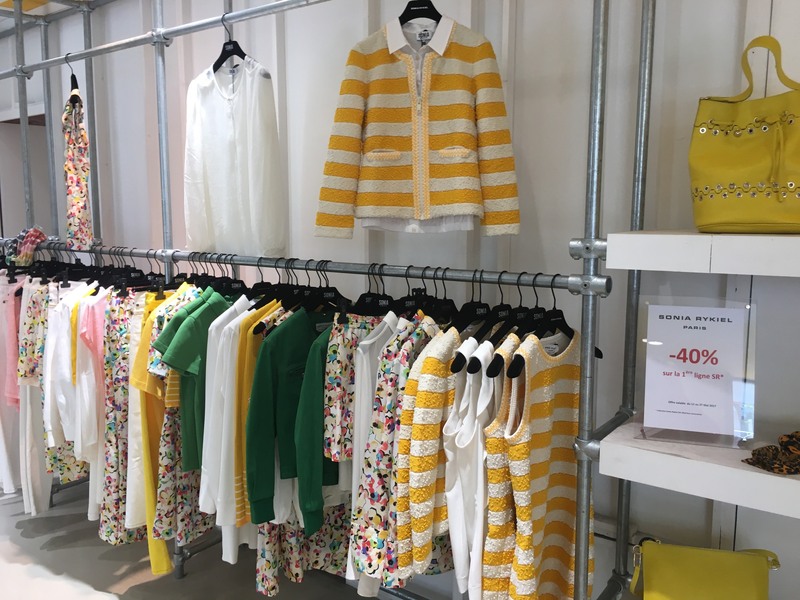 If you missed out on that coveted sheepskin coat during winter or need a chic wedding outfit, chances are you'll find it here along with several staples, from dresses to accessories. Although you might be browsing last season’s wares, you'll be wearing eternally stylish pieces (for a lot less). 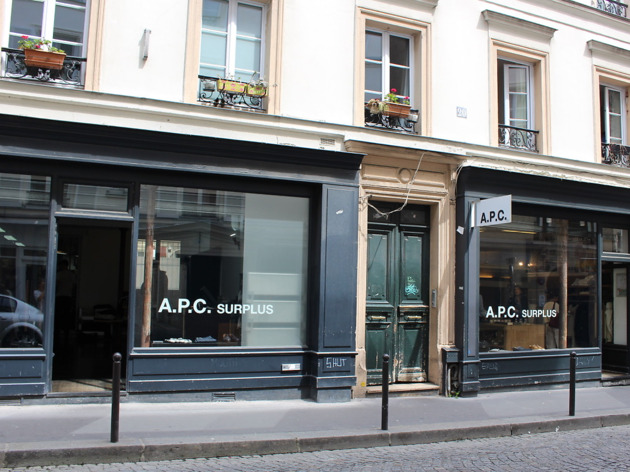 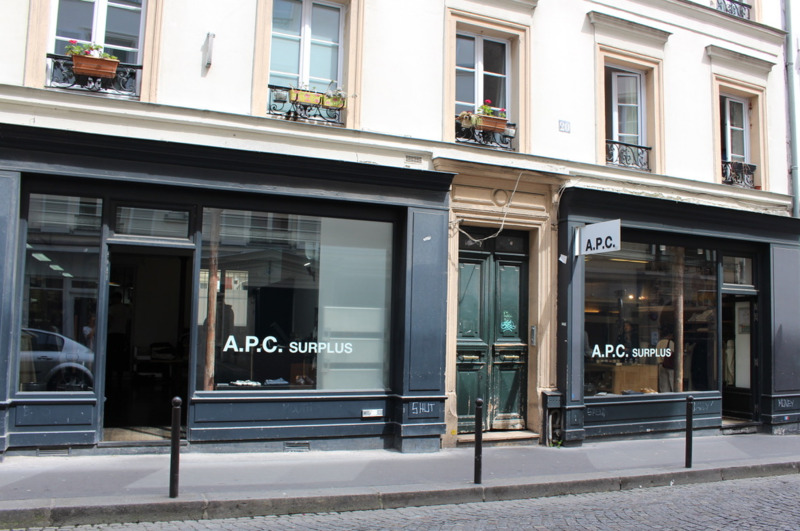 Here's our guide to shopping in Paris stock shops, the continual designer bargain hunt.